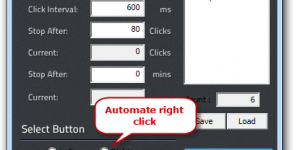 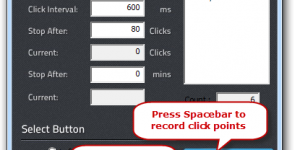 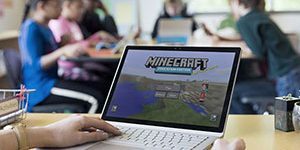 How to Use the Hotkeys to Perform Auto Click? How to Select Left/Right Button to Auto Click? 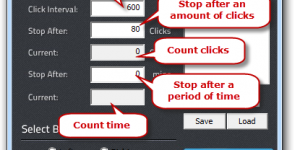 How to Set Time Interval & Schedule Auto Click? 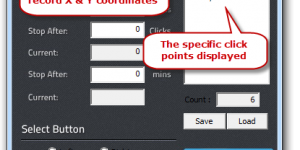 How to Use the X-Y List?